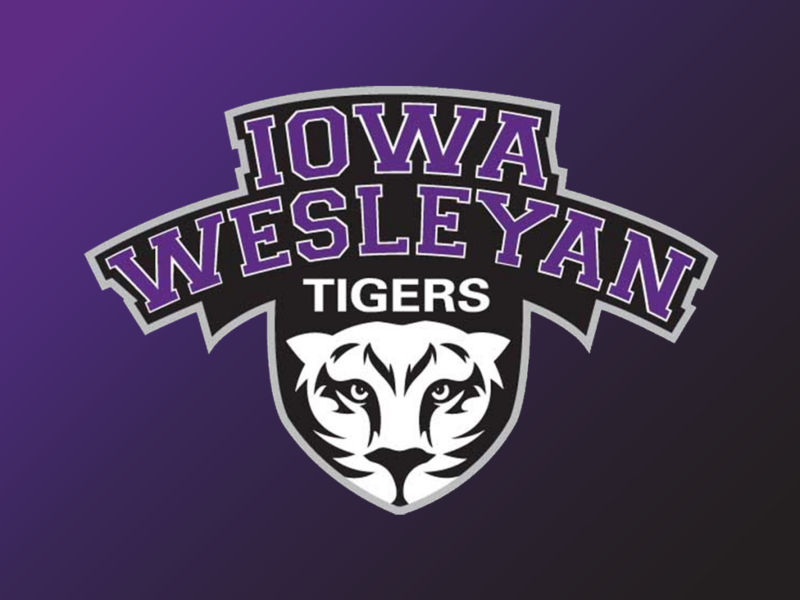 Mount Pleasant, IA – April 11, 2019– Iowa Wesleyan University Director of Athletics, Derek Zander, has announced the hiring of Temaine Wright as the head women’s basketball coach. Wright brings an impressive coaching resume to the Tigers. In his previous stint with Millsaps, he was part of a team that won over twenty games and aided in a complete turnaround from a last place team to a first place team in one season. Millsaps ended the year as Regular Season Champions and were Regionally ranked and received Top 25 Votes. “We are thrilled to be have Temaine join Tiger Athletics and lead the women’s basketball program. Throughout the hiring process, the passion and overall experience that he has was evident. I am excited to get him on campus and look forward to seeing what the future holds for IW women’s basketball,” Zander said. 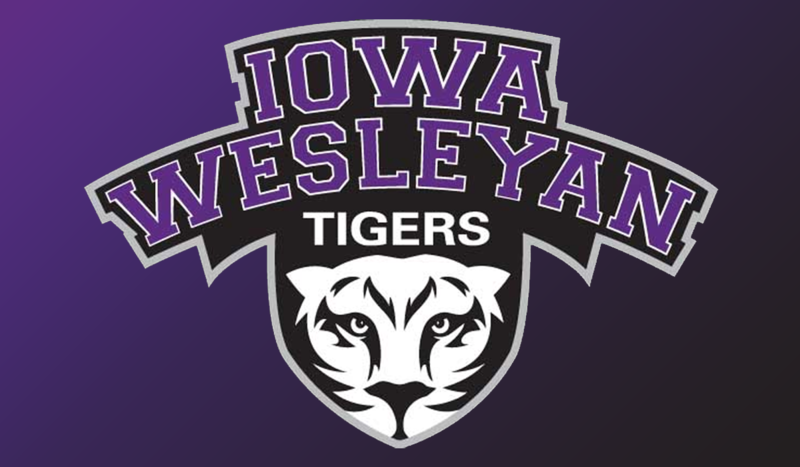 Additionally, Wright brings head coaching experience to the Tigers after leading the women’s basketball program at Schreiner University. During his time at Schreiner, Wright was named SCAC Coach of the Year and made three consecutive trips to the postseason. His teams set the school record for postseason wins and made a trip to the conference championship final.